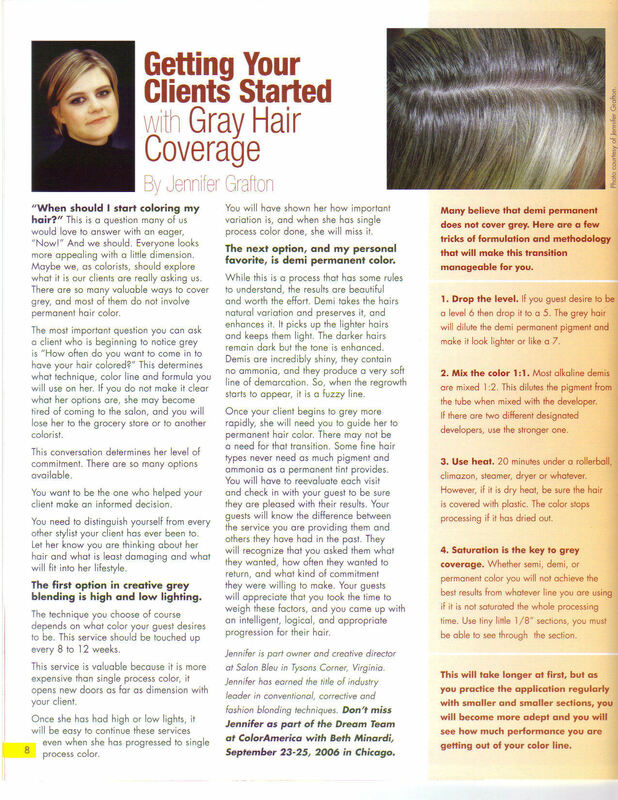 Clients can expect adjustments to their hair color based on changes to skin tone and seasonal/trend changes. I pride myself on giving a fresh perspective each visit. I love orchids and plants and my dogs and cats. I also love Netflix. Owner of Jenny’s Salon, Jenny Grafton incorporates various color categories and application techniques at her busy Purcellville salon. 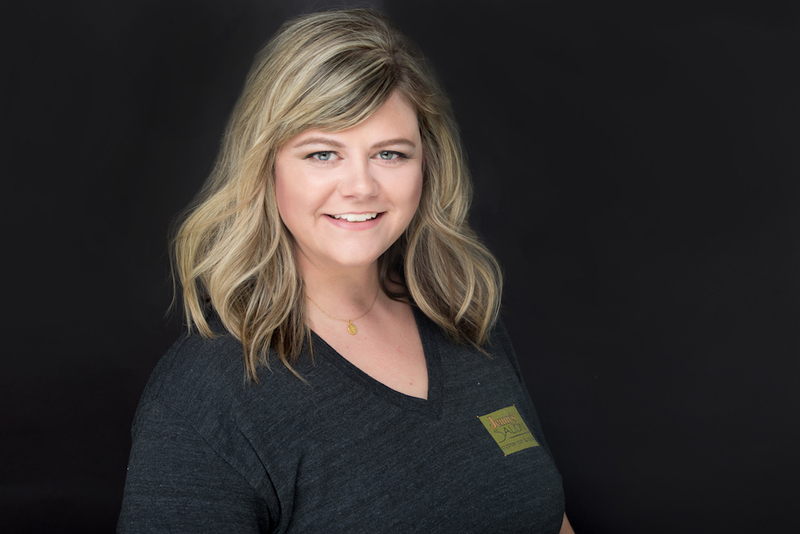 She shares how she makes the most of every salon moment with practical “never fail” color formulas from numerous manufacturers. Her passion for color and artistic flair have gained her a reputation as an industry leader in conventional, corrective and fashion blonding techniques. Jenny has completed a Davines Flamboyage class on hombre color, Davines product knowledge classes and Aquage updo class. “Color should be visually stimulating. Blond doesn’t have to be boring.” – Jenny Grafton, WHERE Dulles Corridor, Fall/Winter 2003-2004. Find out what people are saying about Jenny! Our assistants are licensed, trained and highly qualified in all areas of hair care. It’s not unusual for them to perform glazing, shampoo treatments and blowdry to assist our stylists and ensure that your time here is efficient as well as enjoyable. If you would prefer not to have an assistant perform any of these tasks, please let us know by requesting a consultation prior to your appointment. Understand that by deferring the help of an assistant, more time will be needed during your appointment. This applies to all stylists, including Jenny. *all color services include one complimentary glaze.